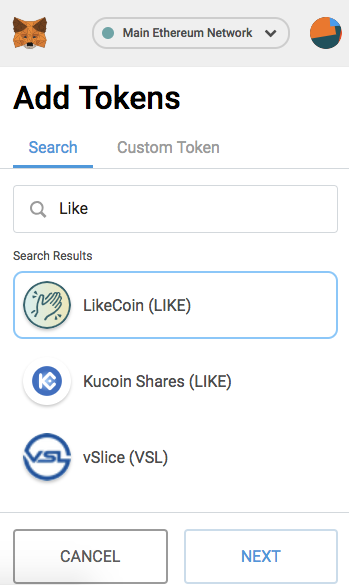 Step 2: Register LikeCoin ID on MetaMask. 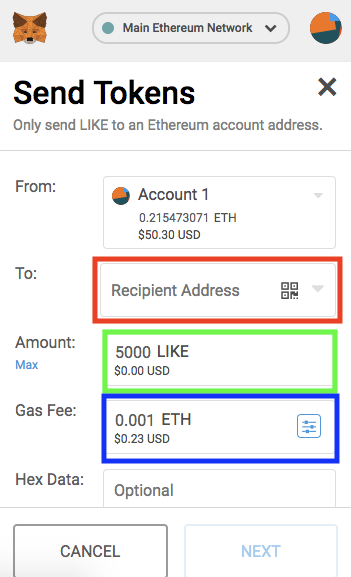 Gas Fee (blue box): This is a transaction-like fee and must be paid in ETH (Ethereum). 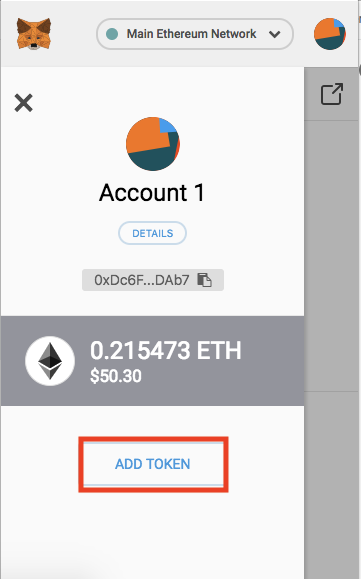 The amount changes over time and generally does not exceed $1. In addition, it is automatically filled in, please do not change if there is no accident. 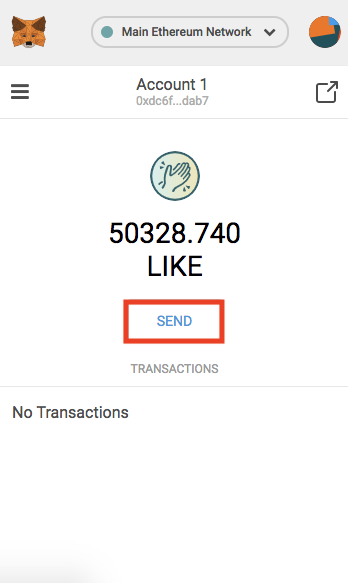 Once you've filled it out, click on the next page, sign, and your LikeCoin will arrive at the other's wallet.